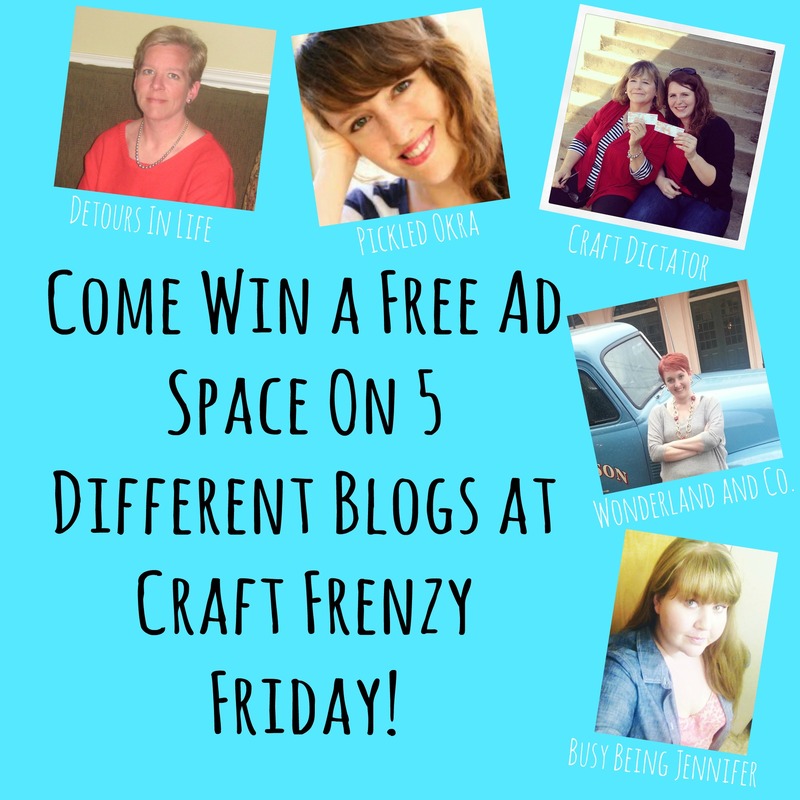 WIN ONE MONTH AD SPOT ON 5 DIFFERENT BLOGS! Starting this week we will be doing a giveaway with the party! 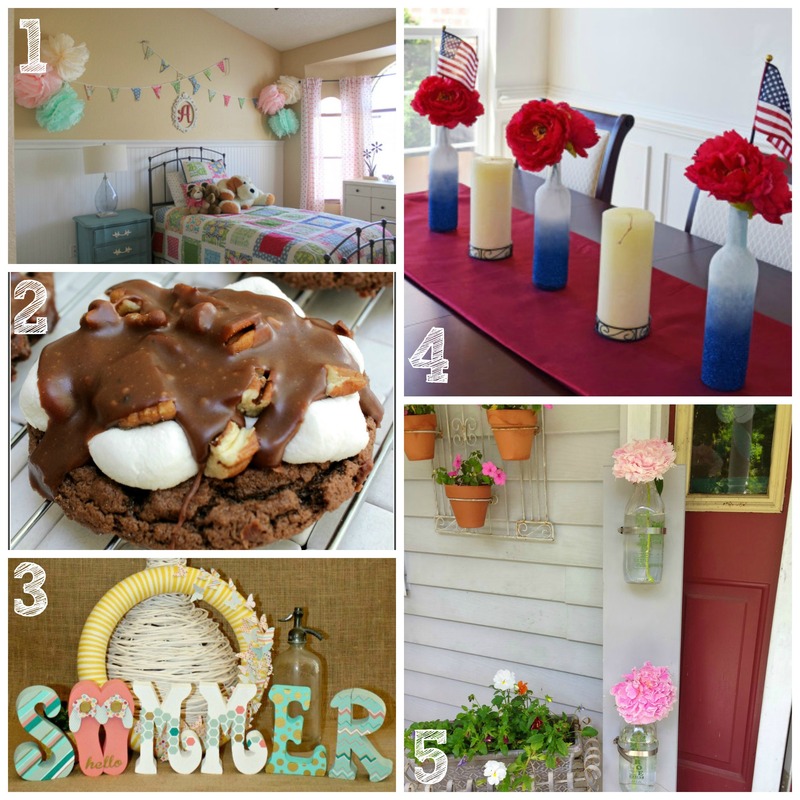 It will be a rafflecopter giveaway and the winner will win a month ad spot on 5 of our blogs!! 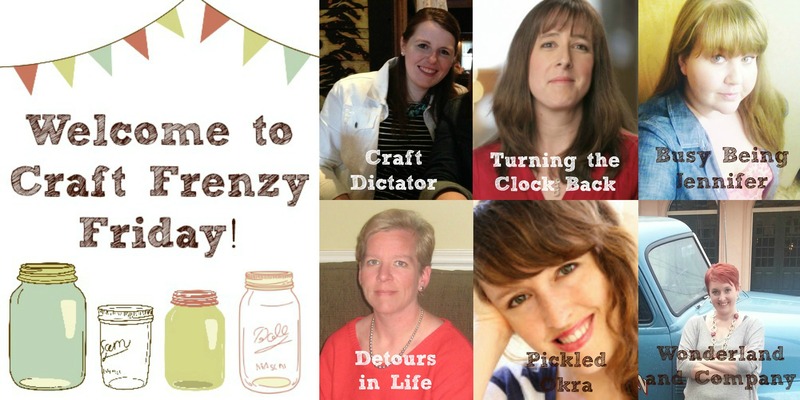 Craft Dictator, Busy Being Jennier, Detours in Life, Pickled Okra, and Wonderland and Company will all be participating! This is a great prize to THANK YOU all for partying with us. The giveaway will run for a month and then your ad will run on our pages for a month! Make sure that you are entering every week! Also, stay tuned for the announcement for what the prize will be for July! 3-Hello Summer! Painted Block Set at Home.Made.Interest.